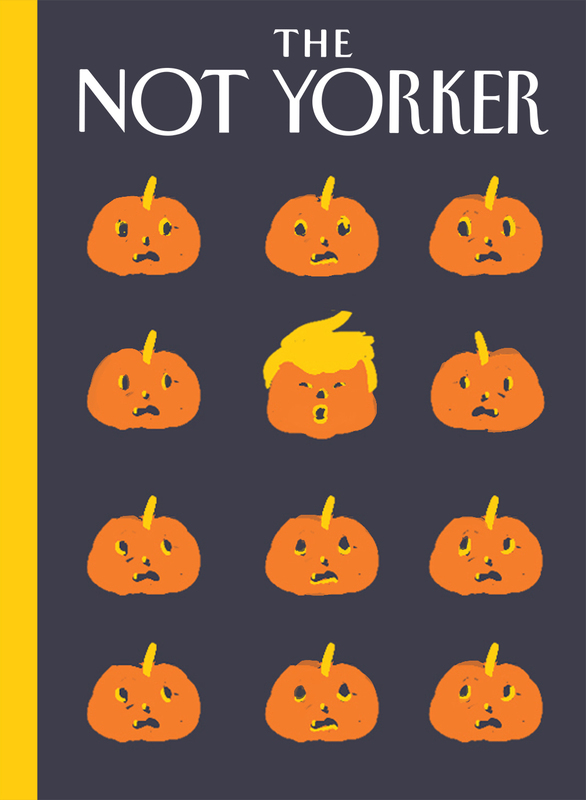 What's happened to the thousands of cover designs that have been submitted to The New Yorker? And then been rejected, either summarily or with much consideration? Probably most have faded into oblivion. But at least some are now seeing the light of day over at The Not Yorker, a web site that collects "declined or late cover submissions" to the storied magazine. See a gallery of declined illustrations here. The creators of the new site encourage illustrators to submit their rejected covers here. And lest there be any doubt, The Not Yorker is not officially affiliated with The New Yorker.